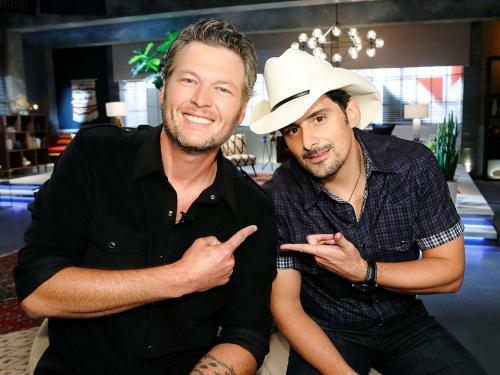 Get your cowboy hats ready – Brad Paisley is set to join The Voice as an advisor. The country superstar is officially joining Team Blake this season to help mentor Blake Shelton's contestants as they navigate the competition, NBC confirms to PEOPLE exclusively. "He's really been good to me, and so the fact that I was able to get him here and and advise my team made perfect sense to me because he was actually a mentor for me," Shelton shares. Paisley, 42, first visited The Voice in the show's first season when he and Shelton, 39, performed their duet "Don't Drink the Water," and the two also toured together that same year.